Green Baby Bargains: Pedoodles Hats 60% Off! Only $8.00! 60% off the retail price! 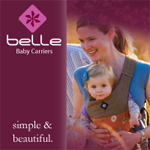 Start shopping here! Four different designs to choose from! Available in infant and toddler size! Hair or no hair, Pedoodles' fun fleece hats will keep your little one's noggins warm and cozy. It's the final step in outfitting a true Pedooligan from head to toe! 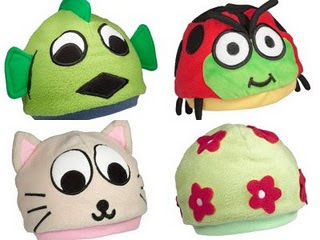 Pedoodle's groovy hats are constructed of fleece with a soft cotton lining and ribbed headband. As children's head sizes vary greatly, they recommend measuring the circumference of their head for a proper fit.